Mercedes Benz has unveiled a new GLS is also setting standards in the world of the SUV as it confirms its position as the “S-Class among SUVs”. The only full-fledged seven-seater in the European premium SUV segment boasts ample spaciousness and combines luxury with impressive levels of comfort, agile dynamics and also best-in-class safety. Whether put to everyday use or venturing off the beaten track – the GLS meets all requirements effortlessly and comfortably. Compared with its predecessor, the new generation features improved efficiency, extended DYNAMIC SELECT transmission modes, the latest stage of development of the air suspension system AIRMATIC with enhanced damping system ADS, the nine-speed 9G-TRONIC automatic transmission, state-of-the-art assistance systems and the latest telematics generation. More power, more dynamism and more equipment are also offered by the new Mercedes-AMG GLS 63 4MATIC. 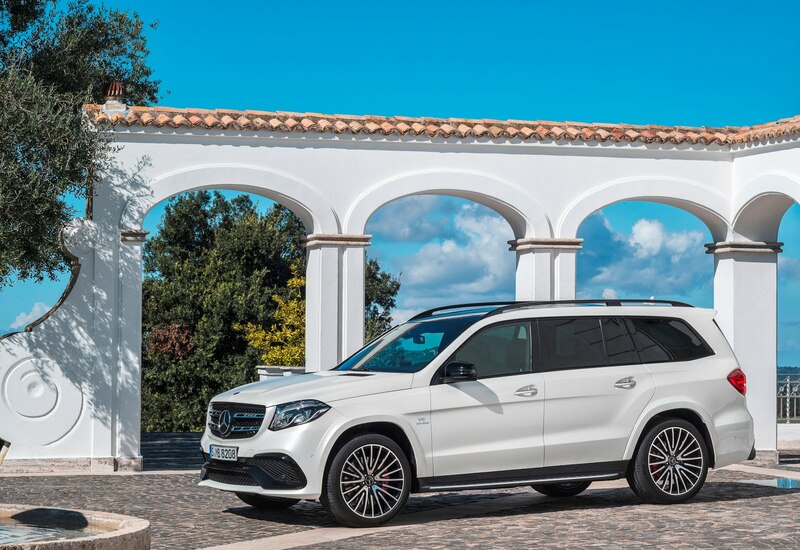 With a peak output of 585 hp, independent suspension and the revised AMG SPEEDSHIFT PLUS 7G-TRONIC transmission, it represents the pinnacle of the GLS model series. Features which come as standard on-board include the AMG DYNAMIC SELECT transmission modes, which provide optimum flexibility, and the rear-biased AMG Performance all-wheel drive. 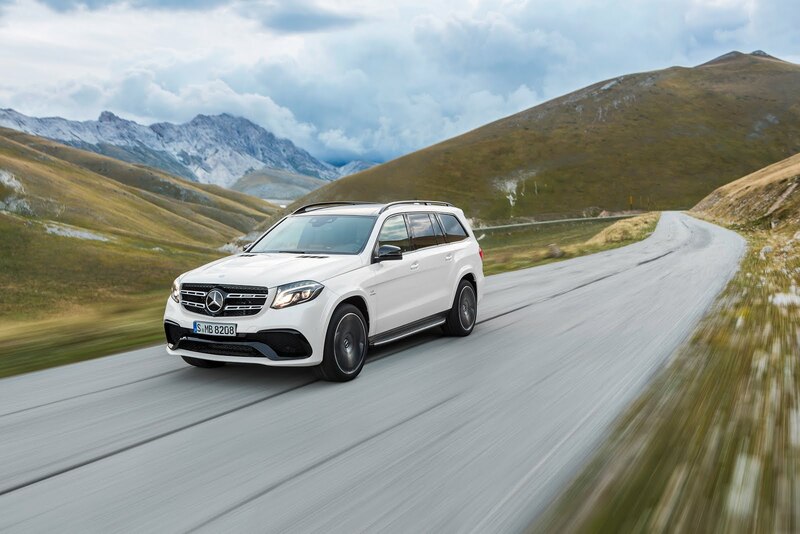 The GLS 63 4MATIC also shows strength of character with its updated design featuring the AMG brand look and high-quality interior.